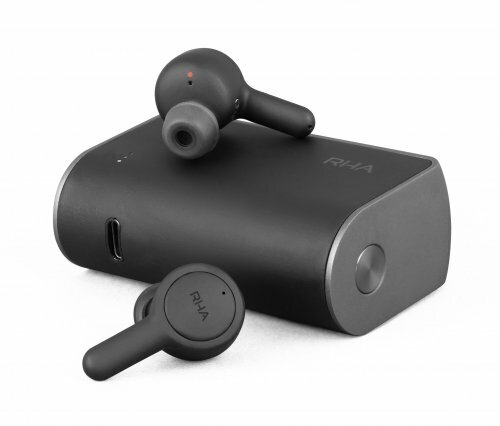 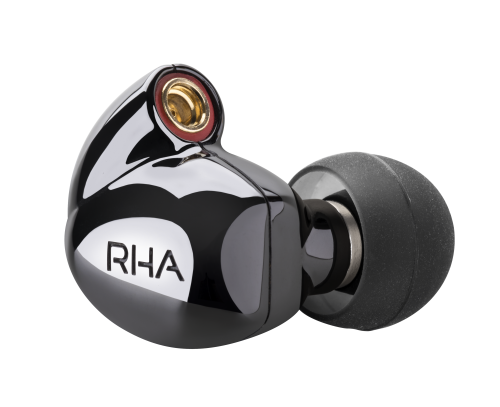 RHA is a specialist British audio company. 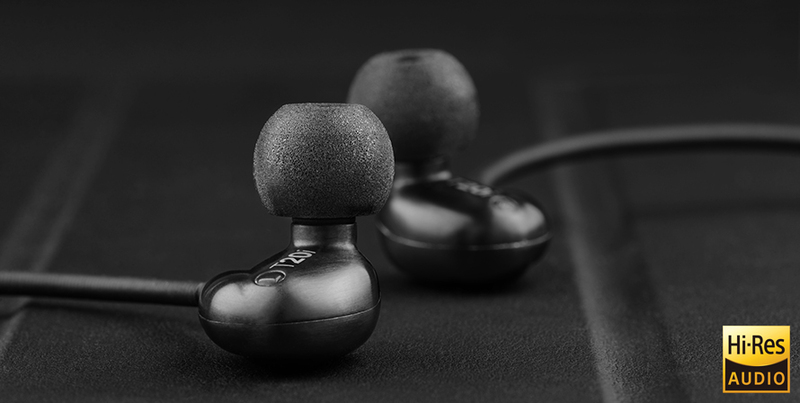 We stand for true-to-life sound reproduction and lasting quality. 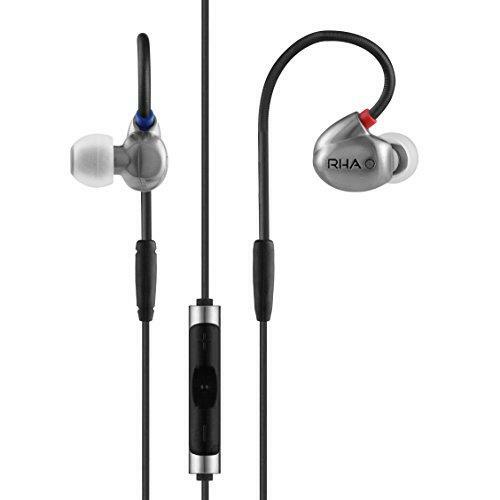 There are no announcements from RHA at this time. 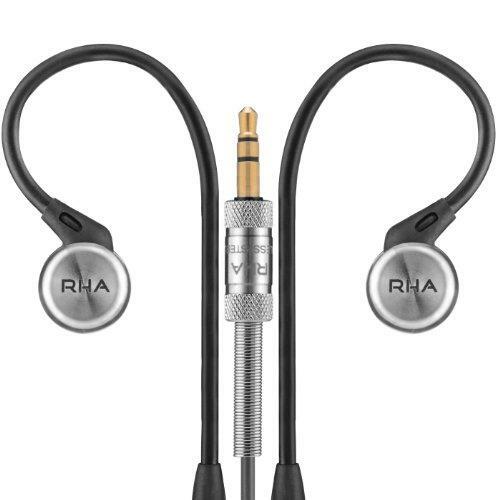 Ear Tips for wide ear canals.